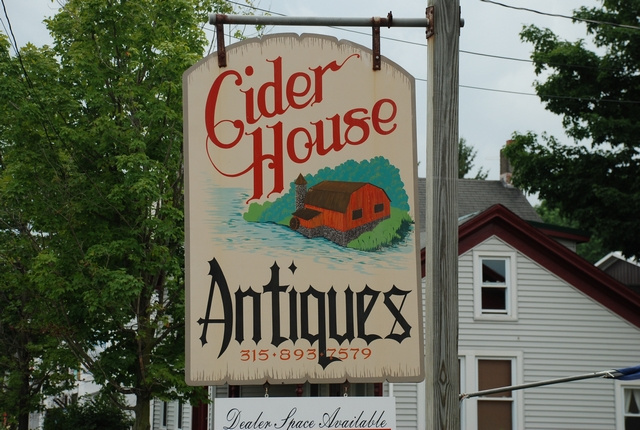 Located in the center of the Bouckville antique community is the Cider House Antique Store with its wide variety of dealers and their unique and hard to find treasures. Open 10-5 summer and fall, call 315-893-7579 for winter and early spring hours. Dealer inquiries are always welcome! Over 200 antique and collectible dealer spaces for the Annual Bouckville Antique Show, August 12th through the18th in 2018. 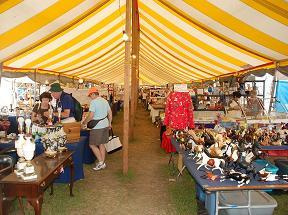 The Showfield will come alive with hundreds of select antique and collectible dealers. This prime Bouckville/Madison antique show location is also the original site of the Motts Apple Cider Co. This venue also available for your party or gathering. 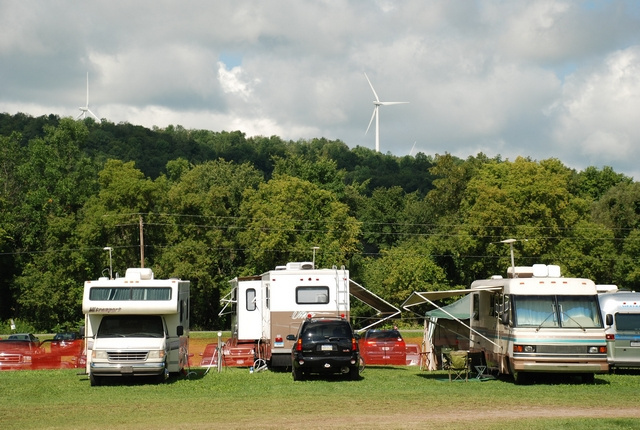 Full service and tent sites nestled amongst the many antique stores of Bouckville. Cider House Campground offers a modern bathhouse, showers, vending machines and free WI-FI, Great location, modern playground, exiting event schedule. Stay on the property where the original Mott Cider press was located and explore the history of the once booming Chenango canal system. 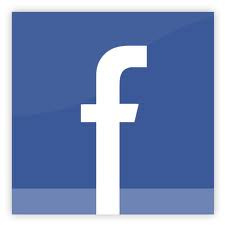 Tell us about your experience at Cider House Campground!